ONE WEEK TO GO UNTIL CHRISTMAS! Seriously, where has the time gone?! I love December and I hate how quickly it goes! 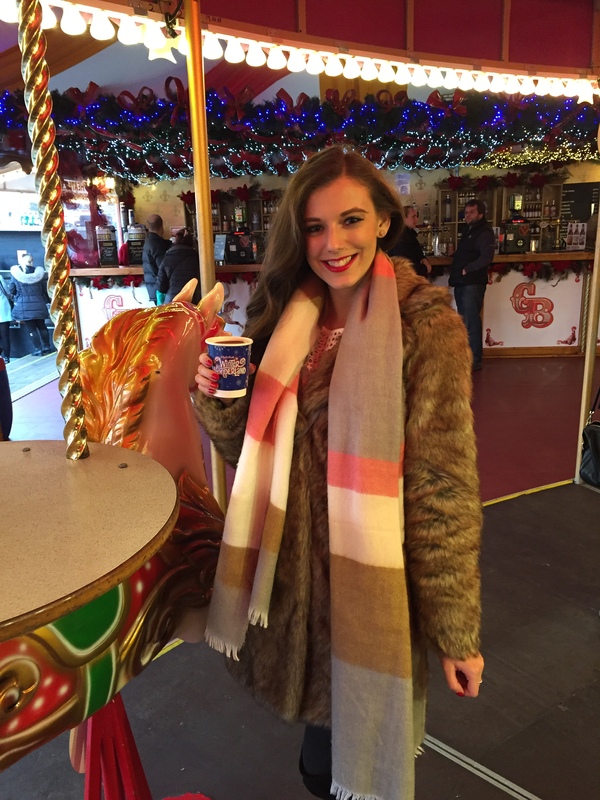 However, I have been having SUCH a good month and in between work and blogmas, I have managed to have a few festive days! 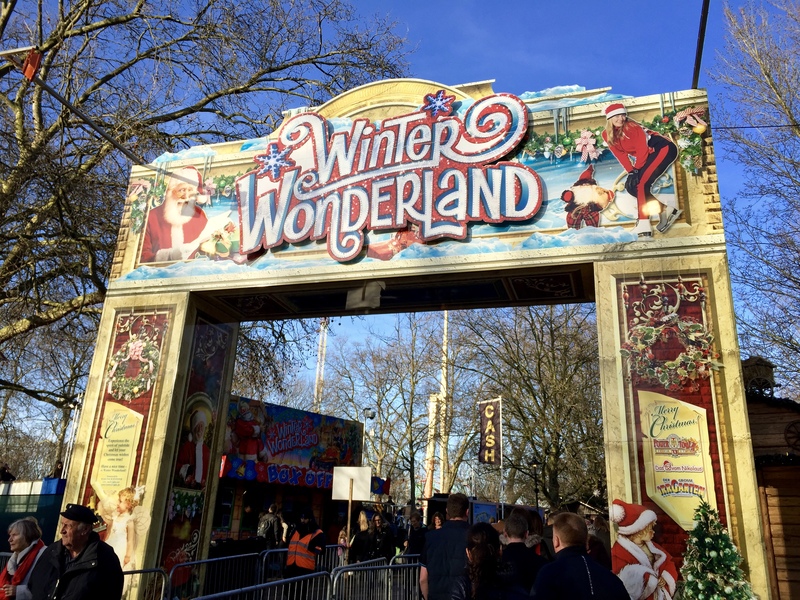 One of them was when I went to Hyde Park’s Winter Wonderland! I had so much fun, so I thought I would share with you what I go up to! 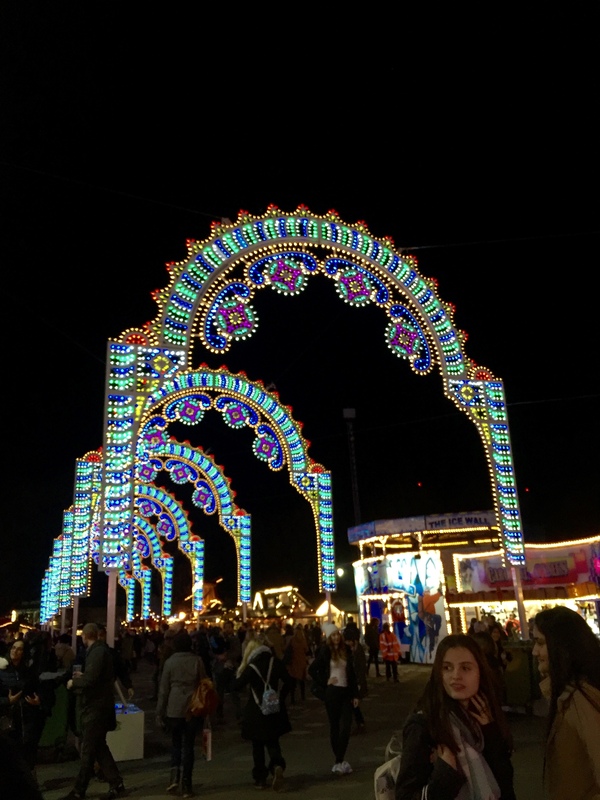 During the daytime it was surprisingly and pleasantly quiet so myself and my friend Livvy were able to watch everyone on the various rides and explore the various food stalls and suss out the yummiest spots! We settled on crepes with Nutella which was AMAZING! We then went on the Carousel Bar where I got some mulled wine. The Carousel Bar slowly rotates with little carousel horses with tables next to them! Don’t worry it moves really slowly, but after several mulled wines I’m sure it would be an experience let’s say! 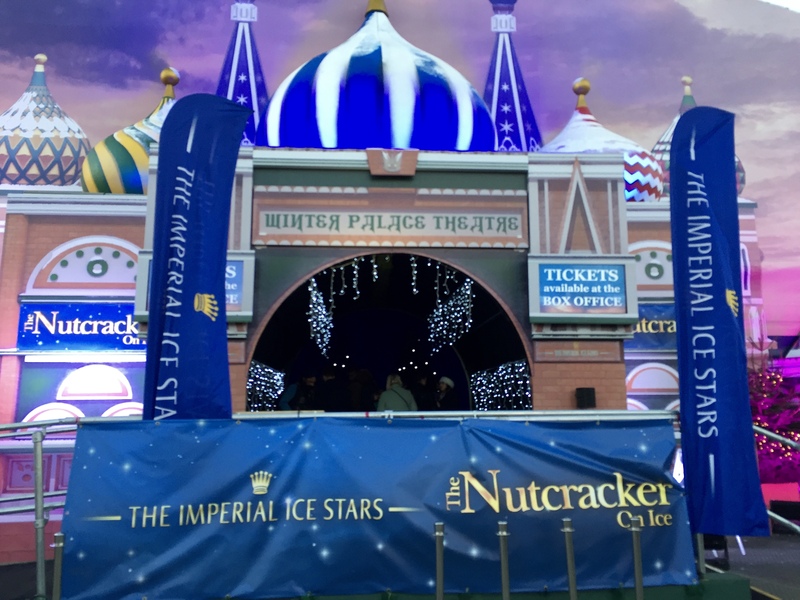 We then decided to go and see Nutcracker On Ice. 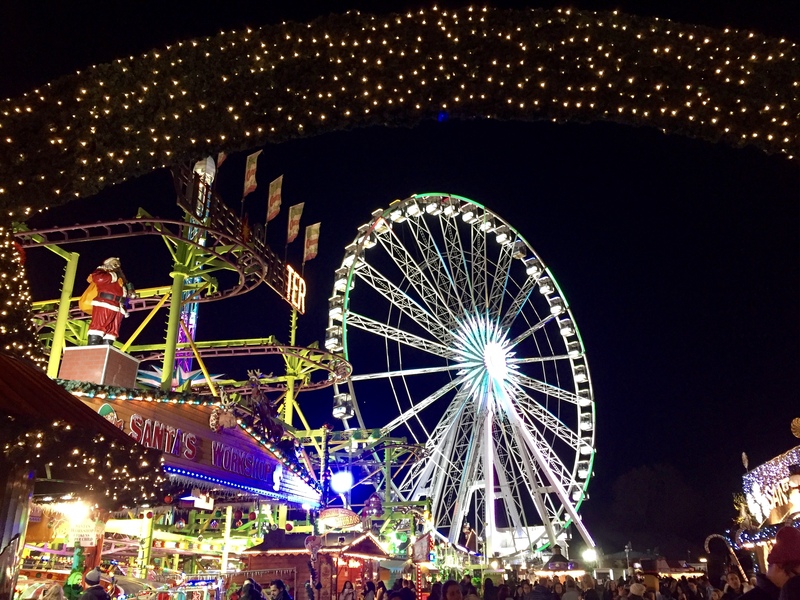 OMG if you are at Winter Wonderland you HAVE to go! It is only £15.95 for a ticket to the hour long ice show spectacular and I think it was worth so much more! The purpose built theatre has a ceiling covered in beautiful twinkling fairy lights and behind the ice stage their is a projection screen with a house with snow falling. If that doesn’t make you feel festive I don’t know what will! The performance was absolutely amazing and is a MUST SEE! 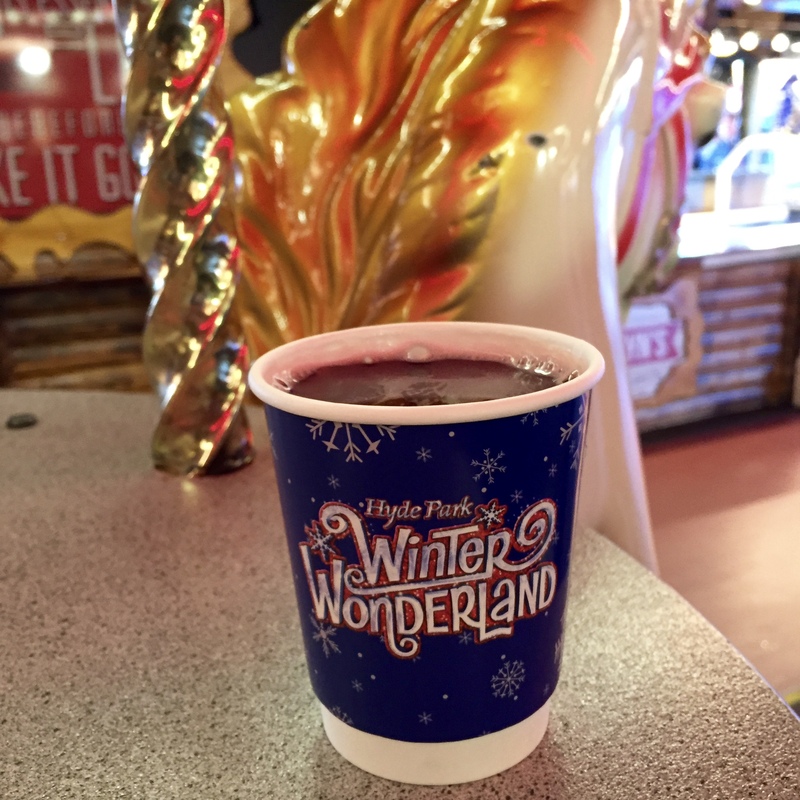 There is so much to do at Winter Wonderland! 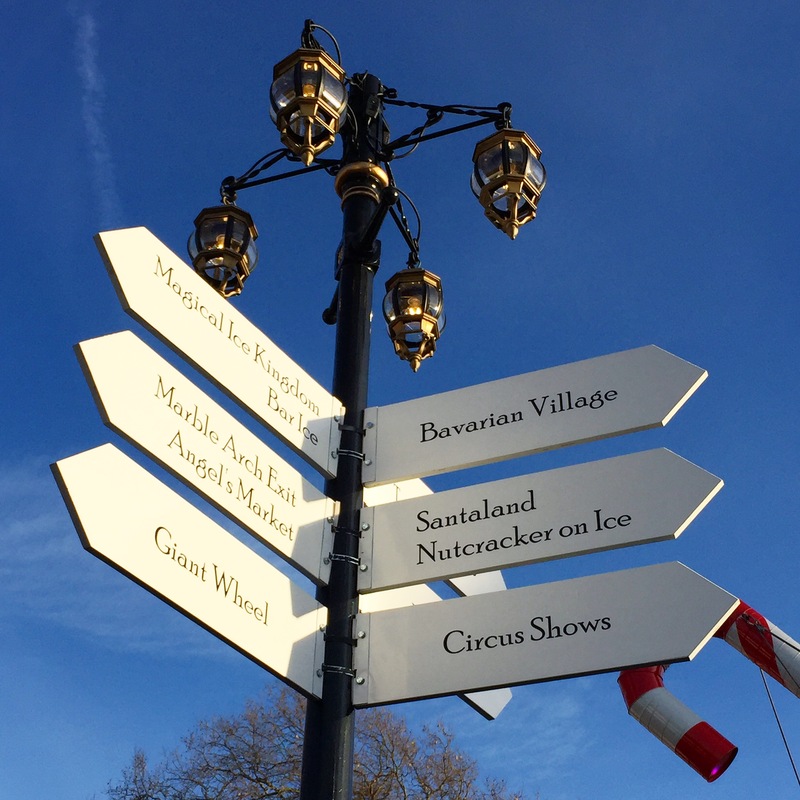 From shopping to eating and drinking to watching the circus or an ice show, there is something for everyone! It certainly made me feel festive!